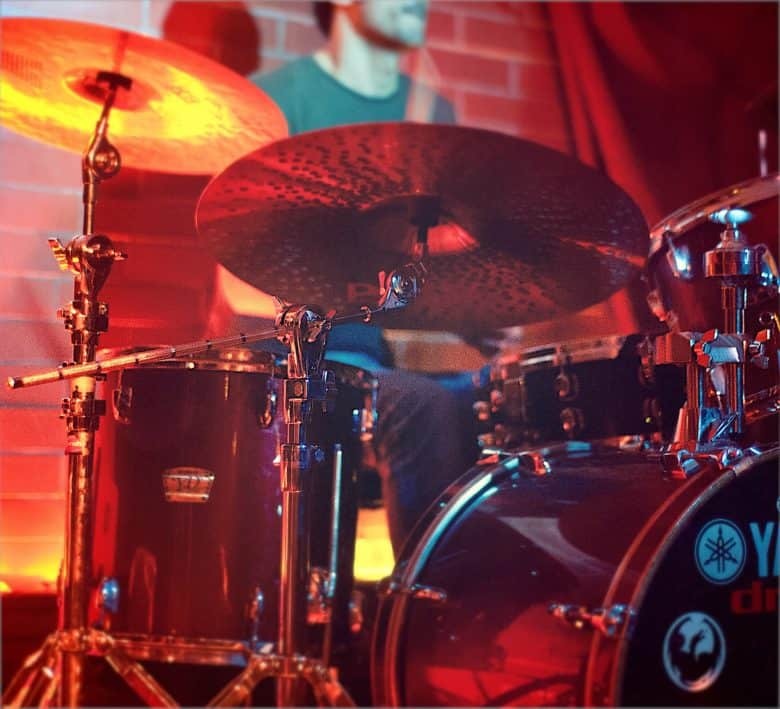 Satisfy your inner drummer by creating custom vibration alerts. Custom ringtones and text tones are great for letting your know who’s calling, or who just sent a message. But what about when your iPhone is sett to silent, and hidden in your pocket? All your alerts use the same vibration, so you have no idea if that buzz was a message from your awesome and hot significant other, or yet another eBay alert about those paperclip auctions you’re watching. Did you know that you can set custom vibration alerts for each of your contacts? And that you can actually record your own vibration patterns and assign them to whoever you like? You can, and you’re going to love how easy it is. Setting a custom vibration for a contact is the haptic equivalent of switching off most of your iPhone’s alerts. It means that you only have to pay attention to important notifications. With a distinctive buzz pattern, you will know immediately whether an alert is worth paying attention to. To set a custom vibration alert, head to the Contacts app, and open up the contact you’re interested in. I’ll pick Cult of Mac’s own Killian Bell, because… Well, because who wouldn’t want to have Killian creating a buzz in their pocket? 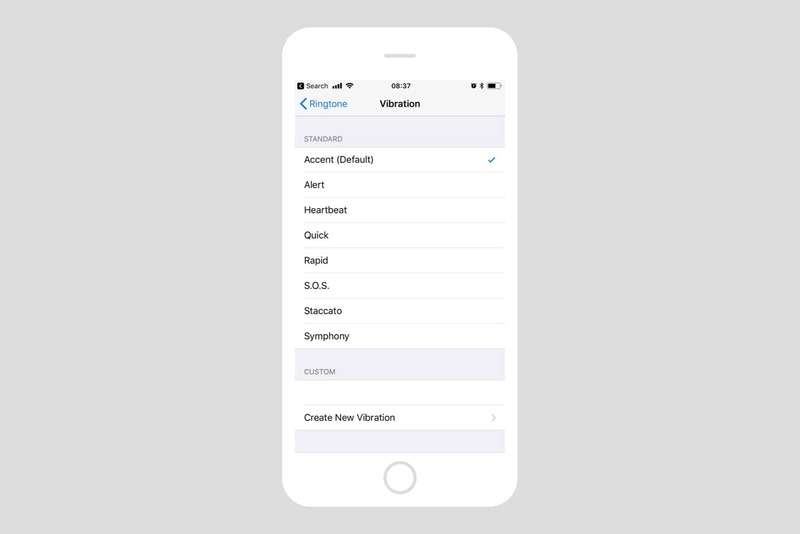 Setting a custom vibration alert is as easy as picking a ringtone. In the contact editing screen, scroll down to the Ringtone or Text Tone fields, and tap one. Then, tap the label for Vibration. You’ll see a list of available vibration patterns . Tap these in turn to audition them. If you find one you like, then you’re done. You can just return to the main ringtone screen, tap Done, and go on your way. Whenever Killian “K-Biz” Bell calls or texts you, the new vibration pattern will buzz. I picked S.O.S., for obvious reasons. But what if you want something a little more special? After all, doesn’t Killian deserve it? Creating a custom vibration is easy. The iPhone also lets you create custom vibration patterns. To do this, head back to the Vibration section as above, and tap Create New Vibration. Then, on the New Vibration screen which appears, just tap to create a new pattern. I tapped out shave and a haircut. If you’d ever seen Killian’s hair, you’d know why. When you’re done, tap Stop. Tap Play to play back the vibration, and if you’re happy with it, tap Save. The new custom vibration alert is automatically assigned to the contact you’re editing. Now, whenever Killian calls me, I get this special vibration pattern. This means that I can pick his essential communications out from all the dross I receive, without even looking at the screen. Final tip: Once created, your new custom vibration alert is made available in a list on any vibration alert settings screen, ready to be re-used. Have fun!